This is our most effective and popular flyer distribution option. We can place our distributors at the street corners of any busy street intersection at peak traffic periods such as early morning or evening rush hours. 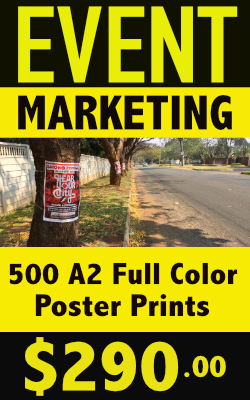 This method can be used to promote an upcoming event, a sale, a grand opening, a special or just to create awareness for your products and services. Usually, intersections frequented by your target market are most effective. 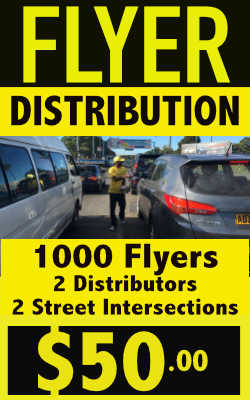 While we can cover any road intersection in Zimbabwe, our most popular intersections for flyer distribution in Harare include Borrowdale and Churchill, Enterprise and Samora Machel, Borrowdale road and Whitwell (Borrowdale primary school Traffic lights) and Enterprise and Samora Machel Ave, Coke Corner and outside ZBC Mbare. These traffic intersections are extremely busy throughout the day and offer advertisers the best return on investment.